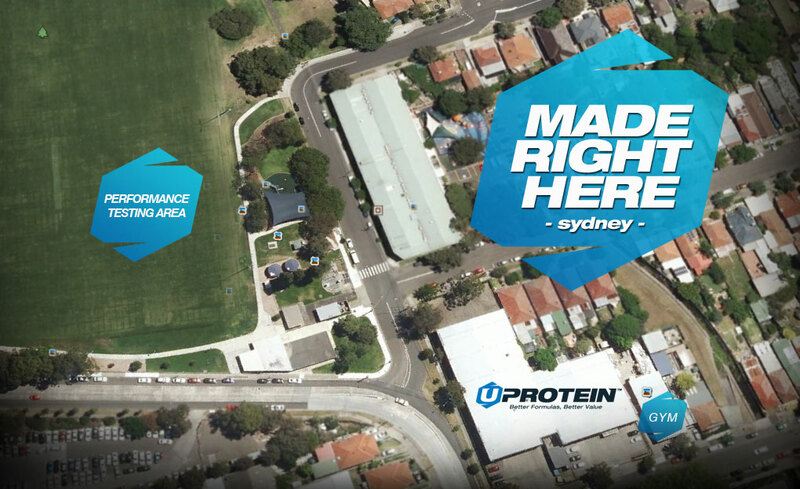 UPROTEIN ™ sets the benchmark in the Australian bulk protein and supplement industry. Part of Freedom Foods Group Trading Pty Ltd, the brand concept was developed in response to a massive outcry within the fitness community. Professional athletes, bodybuilders and fitness enthusiasts were screaming, they were sick of paying high prices for elaborate marketing campaigns, pretty retail stores or expensive celebrity endorsements. More importantly, they were training hard and spending a fortune on protein powder and supplements each month, but were quickly losing trust in the hundreds of amateur bulk supplement brands plaguing the industry. Over 20 years Sports Nutrition category leadership. We have been at the forefront of the Australian sports nutrition industry for over 20 years but in recent years were observing an increasing number of stories of frustration circulating within the industry. The time had come to give Australians an alternative to the myriad of overhyped, fraudulent and unregulated operators that had proliferated the bulk supplement industry for too long. Australia’s bulk supplement customers deserved better and as a result UPROTEIN ™ was created. As one of the largest and most established sports nutrition manufacturers in Australia, we drew upon 20 years of sports nutrition expertise and manufacturing muscle to create a new superbrand, developed exclusively for the growing and restless contingent of Australian Smart Lifters ™. The philosophy of the brand is simple: quality, trust, efficiency and value. 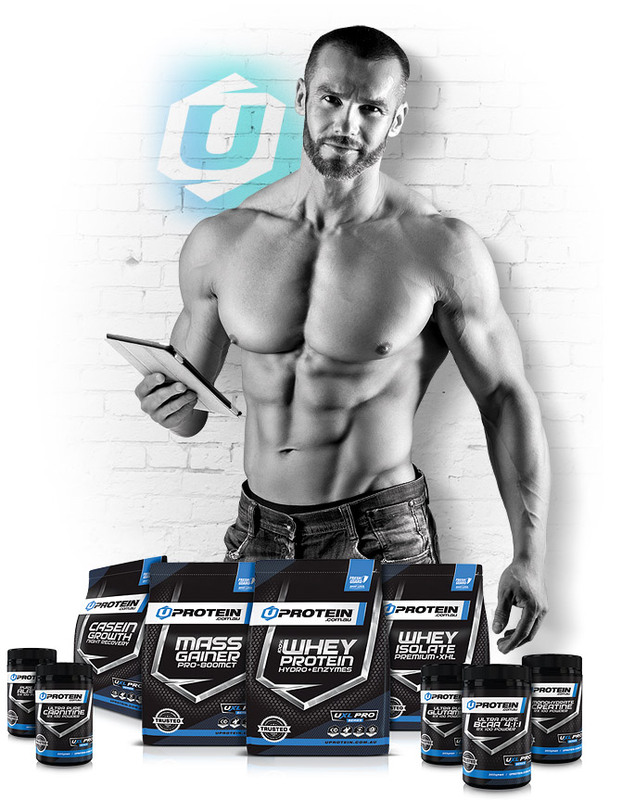 Your favourite UPROTEIN supplements are made right here, in a quality audited and sport registered facility.